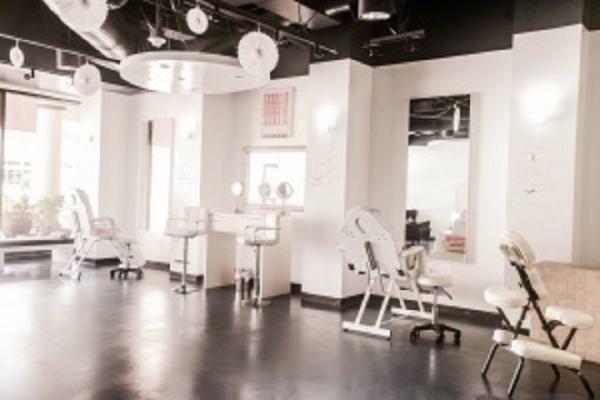 Exquisite profitable salon in exclusive north county san diego neighborhood is a repeat destination for clients rejuvenating with professional hair, skin and nail care. Shopping therapy optional in the tasteful boutique. Rare profitability for salon owner has been demonstrated year over year from long established booth renters, salon services and retail. The income opportunity for those working with clients and practicing their trade is as good as it gets. Salon has been catering to the pampering requirements of this affluent community for over 20 years. Current owners of 5 years have recently completed an extensive remodel investing approximately $70,000. The result is a gorgeous, open, light and bright retreat for it's clients. 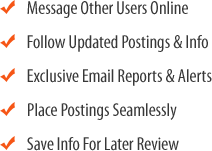 1700 sqft, great web site, ratings and lots of parking. Room for 9 hair stations now, could add 4 more. 4 wash basin's incl. Handicap. Nail station and two pedi-baths. Facial/wax room, spray tan room. Kitchen, washer/dryer. Large lobby for retail. 6 hair and 1 nail stations have been consistently rented. There is one pt stylist and 1 % lease stylist. Two part-time at front desk. Sellers will stay and rent or pay the salon percentage lease upon ownership transfer and there is room to grow. Rent 4 of the available open booths and generate an additonal $72k per year. Significant opportunity for additonal retail income. Salon gross 2017: $273,928 without owner production. Absentee net $49,551. SDE $80,751. Price $90,000 plus inventory. FFE of approximately $24k included in price. 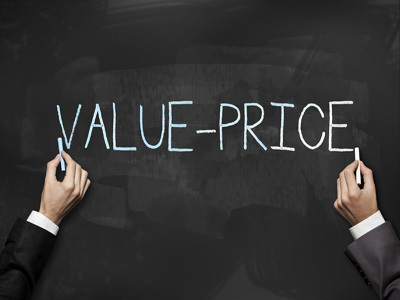 Seller production behind the chair of approximately $160k is not considered in these numbers. Buyers will be asked to complete a buyer profile and demonstrate fico and financial capacity to close escrow and qualify for the lease prior to receiving detailed p&l's or being invited to tour the salon. Seller financing may be offered to buyers with good credit and salon experience. The listing # 244609 Profitable Full Service Salon And Spa - San Diego County below is currently OFF THE MARKET due to that it is either in escrow at this time or has recently been sold. 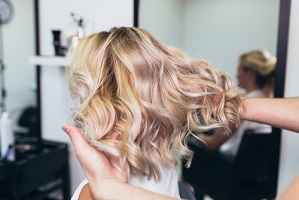 For more businesses for sale that are like this Profitable Full Service Salon And Spa in San Diego County please see a sample of BizBen active listings below and links to all similar listings on BizBen.com. Priced to sell. This well established Hair Salon/Barber Shop is in a great neighborhood in a beautiful strip center with a lot of traffic. There are 3 stylist booth's, 1 shampoo bowl, Esthetician room with built-in shower, Large shelve of beauty supplies. 1 year left on lease with 1- 5-year option. Hair salon voted Best of North County, San Diego. Great reviews overall. Membership offered. Beautiful, professional, spacious and welcoming environment. 2018 Gross $694,158. Absentee Net $85,207. SDE $122,049. Asking $295,000 (includes about $13k inventory). Growing. SBA possible. 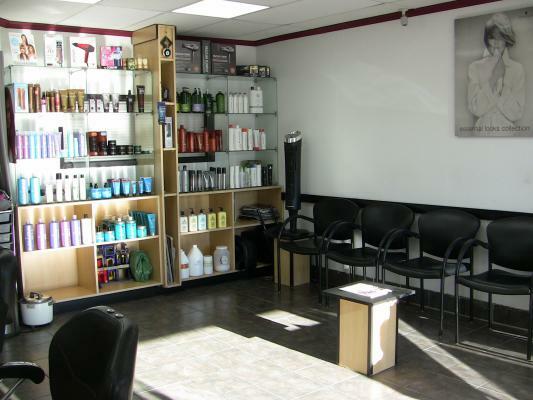 Long Established North County Hair Salon with 8 booths 7 booth renters and owner operator stylists. There is room for additional stylists. Freestanding building located in upscale urban community. There is one part time receptionist and the 7 stylist are independent booth renters. Established Massage Spa has it all with an impeccable build-out featuring beautiful decor servicing high end clients in this tranquil day spa setting. Easy to find, there is ample parking and great foot traffic from area businesses. The Spa offers a comprehensive menu of specialized services. Cash Flow $261,000 This Spa is one of the finest and most well known in North San Diego. Fully equipped and staffed. Strong ROI, 35% for new owner. Mostly absentee operated, sales can be increased with more active ownership.Training provided, no experience is required. Beautiful interior and decor.